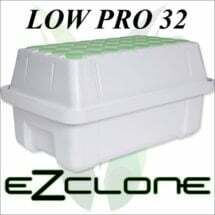 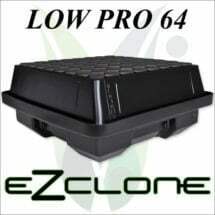 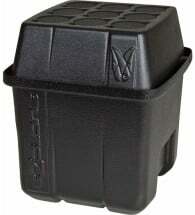 When you need a whole crop of bio-identical plants rooted now, choose the EZ CLONE Machine. 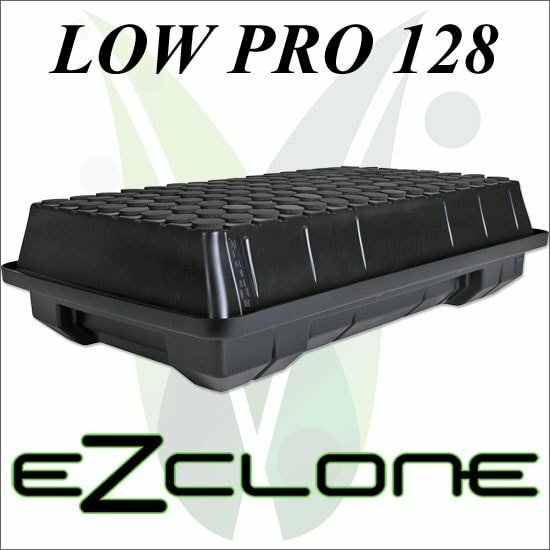 There’s space for 128 clippings in this low pro, high flow-rate aeroponic system, and your new plants will have a thick root system in 5-7 days with only a few minutes of hands-on work. Count on the high-quality HDPE plastic construction and availability of replacement parts to keep this equipment running for years. 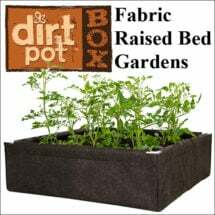 Herbaceous cuttings will root much more quickly (5-8 days) than woody stems (15-30 days).